Cash provides tested, authoritative and practical advice to help consumers evaluate the broad range of financial decisions they face. Drawing on dozens of different sources available to Tribune Content Agency, Cash is a continually updated handbook on spending, saving and investing. 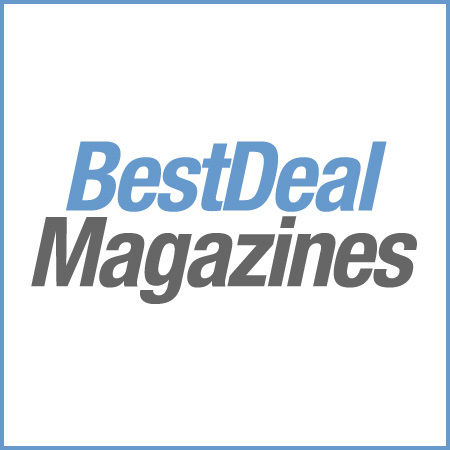 Among its many contributors are Kiplinger’s “Your Money” series, “Retire Smart” by Jill Schlesinger, “Kids and Money” by Steve Rosen, travel advice from Rick Steves and Christopher Elliott, and many more. 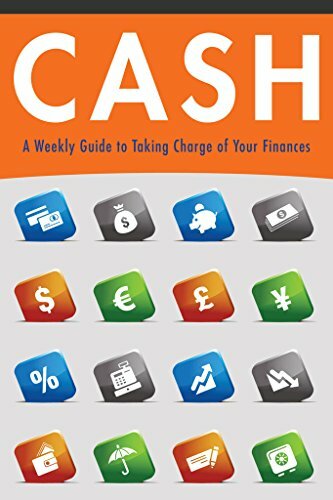 CASH features the following sections: Savvy Investing; Managing Your Money; Kids and Money; Retire Smart; Home, Family and Health; and Travel Smart. Cash is published weekly and includes images. Issues are auto-delivered wirelessly to your Kindle. Cash is published weekly and includes images. Issues are auto-delivered wirelessly to your Kindle.